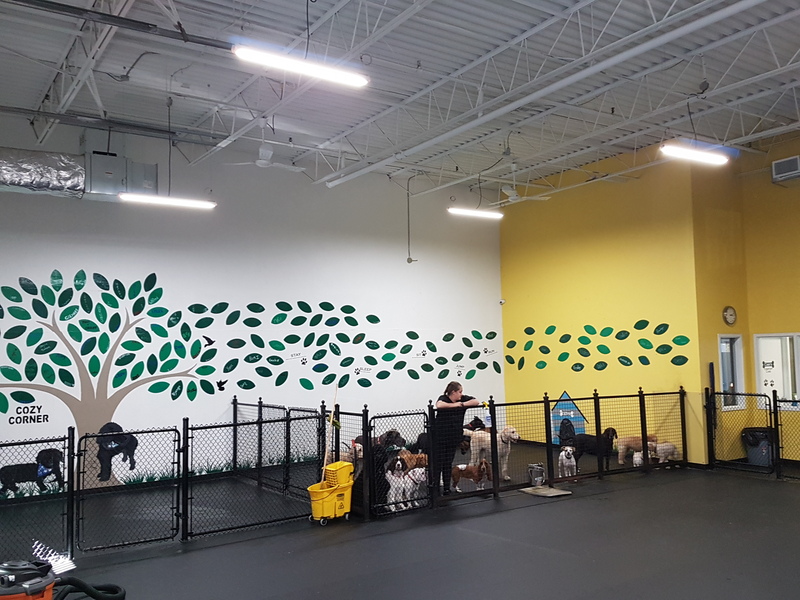 This Doggy Daycare located in Toronto was long due for a LED lighting upgrade. 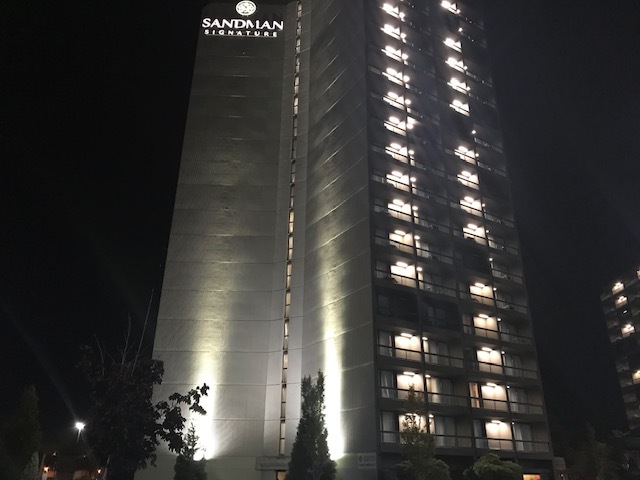 We replaced 22 x 4′ 2 lamp T12 fluorescent fixtures with 6 of our LN-0100 Ultra-High Efficiency Linear LED lights with a remarkable 144lm/W efficiency. Energy consumption was reduced by 65% all while increasing work-plane light levels by 12fc. With a 100,000 hour L70 rating, these fixtures will provide maintenance free lighting for years to come.